You may take this information with a grain of salt, pun very much intended. Himalayan Pink Salt is reigning as being "the salt of the earth," basically contains similar chemical composition to commonly used household table salt yet is believed to hold healing properties dating back centuries. Himalayan Salt consists of sodium chloride, polyhalite (potassium, calcium, magnesium, sulfur, oxygen, hydrogen), fluoride, iodine, and minute amounts of various trace minerals. Rising to the forefront of national headlines, many of us are curious to know why Himalayan Salt crystals are trending in health and wellness topics for its alleged benefits through uses in therapeutic treatments, bath salts, and recipes. Basic salt crystals display an off-white to transparent coloring, while naturally occurring impurities within the composition of Himalayan Pink Salt Crystals cause a pink, or reddish color as a result of the presence of various elements found in polyhalite and trace minerals. Speleotherapy also referred to as Salt Therapy originates from the respiratory benefits observed from miners working within salt caves and mines breathing in the mineral-infused air. 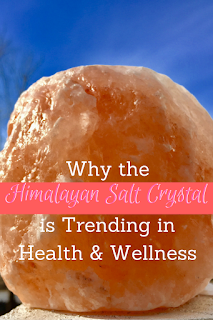 Current trends include Himalayan Salt in a healthy cooking option, as a substitute for commonly used table salt. The wellness benefits of high-quality Himalayan Salt substitution, for table salt is debated as there is no proven scientific evidence documenting improved health benefits. Culinary grade blocks of Himalayan salt are used to flavor ingredients as a heated cooking surface and serving dish. 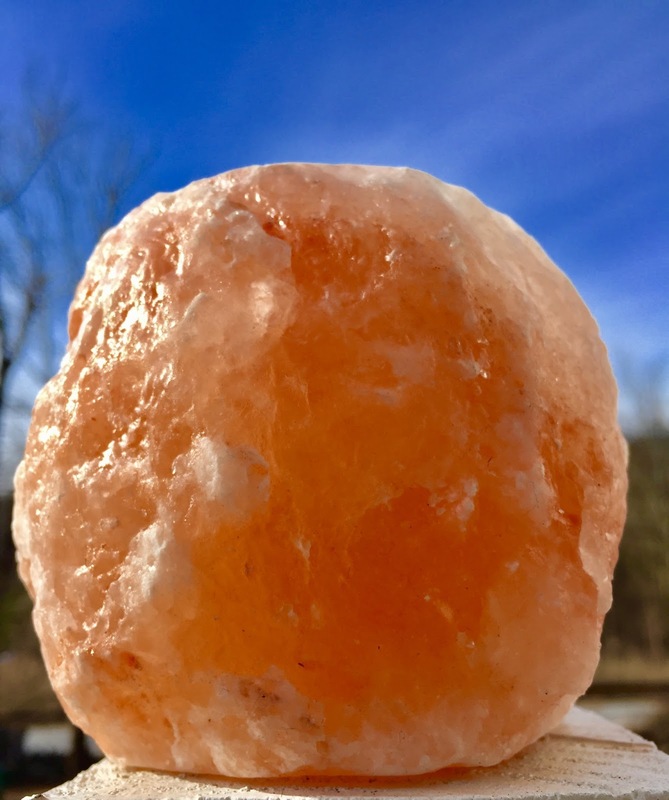 Himalayan Salt Rock lamps are crafted from a sizable salt crystals, illuminated with a light bulb or candle, creating a luminous glow and warm lighting. Increasing holistic populations cite therapeutic relaxation benefits, and improved wellness and health benefits stemming from the use of salt lamps, salt caves and salt crystal blocks, however scientific evidence has not substantiated proven benefits of air purification or medical benefits. Please Note- Information and statements provided are for educational purposes and are not intended as substitution for advice of your medical professionals. Seek the advice of a physician to diagnose and treat a medical condition or health concern.